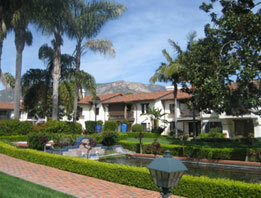 We have helped seniors move at over 400 retirement communities in CA. Since 1994, Gentle Transitions has serviced retirement communities, CCRC’s, assisted living facilities, and board and care communities throughout California. From San Diego to Santa Barbara and from Monterey to Santa Rosa, Gentle Transitions has actually performed moves at over 500 different retirement communities in Southern and Northern California. This astounding number is not by accident. These 500+ communities have recognized the value of relocation services and the professional and caring manner which Gentle Transitions carries out the service to incoming senior residents, their families, and the retirement communities themselves.